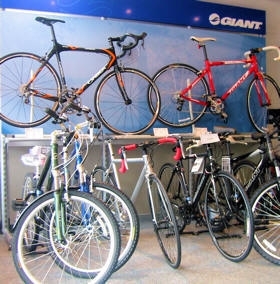 Cycle Orkney is a family business in Kirkwall that offers a range of bicycles for hire at attractive rates. 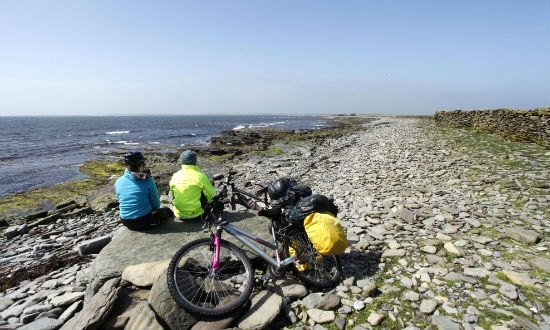 Cycle Orkney has adult and children bikes, tandems and children's trailer to hire with discount rates for hires of three days or more. All prices include helmets, pannier bags and locks. 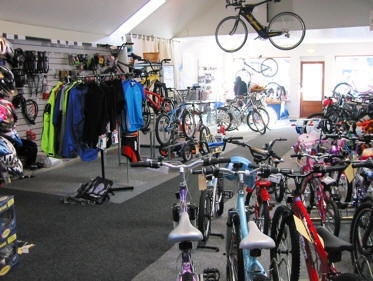 The well equipped workshop carries out repairs and servicing and there is also a wide range of cycle clothing for sale.